Aside from adopting a dog or cat or donating, there are many other ways you can help us each day. We rely totally on fundraising to ensure our 170+ dogs and 26+ cats are cared for each day until we find them homes. Read on for some ideas on how you can help us. 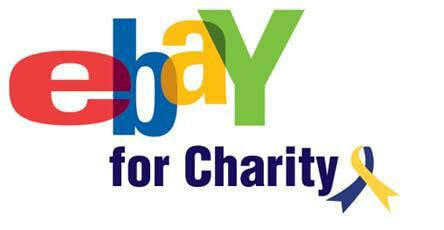 An easy and free way to help is with EasyFundraising. No cost and a quick process, register your email address and download the toolbar and each time you shop online at retailers like Next, Argos, Homebase, Amazon, eBay, Pet Supermarket etc we receive a donation from this at no extra cost to you. It really is the biggest help so why not sign up today? 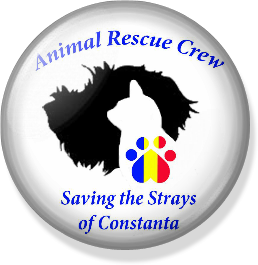 The Prancing Dog make Animal Rescue Crew bandanas to order, and with each order we receive 20% donation. Two sizes available in our standout Purple. Will your dog wear one with pride?